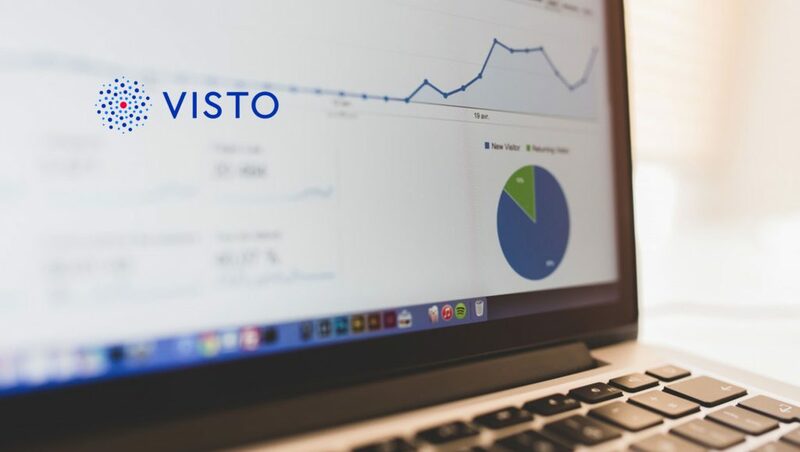 Advertising technology provider Visto has received a Notable Mention in Gartner’s 2018 Magic Quadrant for Ad Tech for its Visto Enterprise Ad Hub. 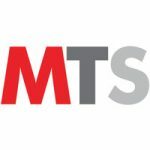 Inclusion in the annual report places Visto among the key players providing marketing leaders with foundational technology for managing advertisements across channels, including search, display, video, mobile and social, for the evolving media landscape. Last month, the company announced the newest set of integrations for its Visto Enterprise Ad Hub. The API connections with some of the largest companies in the digital advertising space, including Amazon, AppNexus, Neustar and Oath, make Visto the first advertising hub to support unified campaign execution and management across display, video, social, native, search and eCommerce, ensuring seamless execution from a single UI.